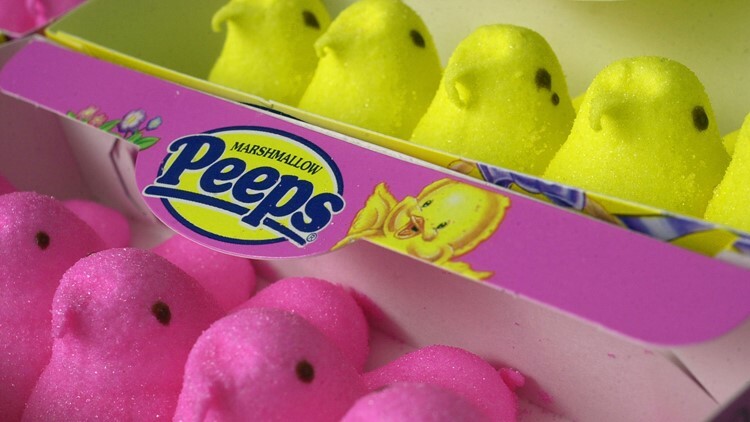 Peeps, the ever-polarizing Easter candy, has joined forces with International Delight for a coffee creamer that will either delight or disgust you. Peeps marshmallow-flavored creamer hits stores this week, according to Delish, but it'll only be around through Easter. And if that marshmallow flavor isn't enough, the creamer is also yellow in color "because it's PEEPS and we can," according to International Delight's website.